I got the 22", 200g set in the shade Light Brown which comes with 10 pieces. This video is super helpful for picking out your perfect shade. My hair has balayage highlights so I chose the Light Brown shade to match the lightest shade of my balayage. 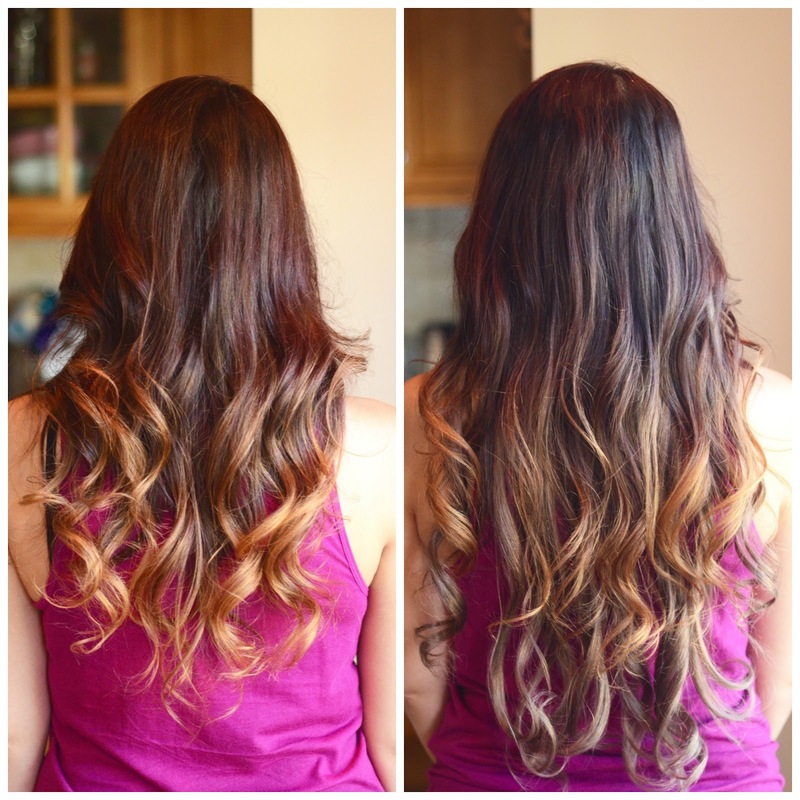 Here are some before and after photos of my hair with the extensions. In these photos I'm wearing 5 wefts which is a TON of hair. I can't even imagine wearing all 10 pieces! Because the color of the extensions matched the lower shades of my balayage highlights, I clipped in the wefts more towards the bottom half of my head. As you can see, these extension give me a lot of length, volume, and thickness. Also they curled really easily with my regular 1" curling iron. 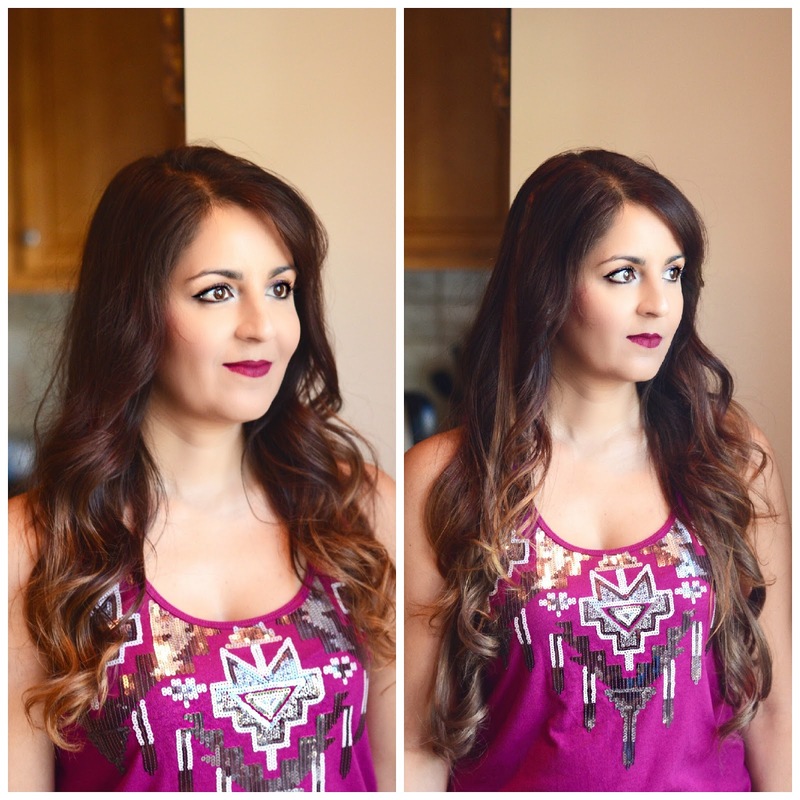 I love wearing my Irresistible Me Royal Remy hair extensions! They are a fun way to add some glam to any look!